The WISMEC Elabo Glass tube is coming. 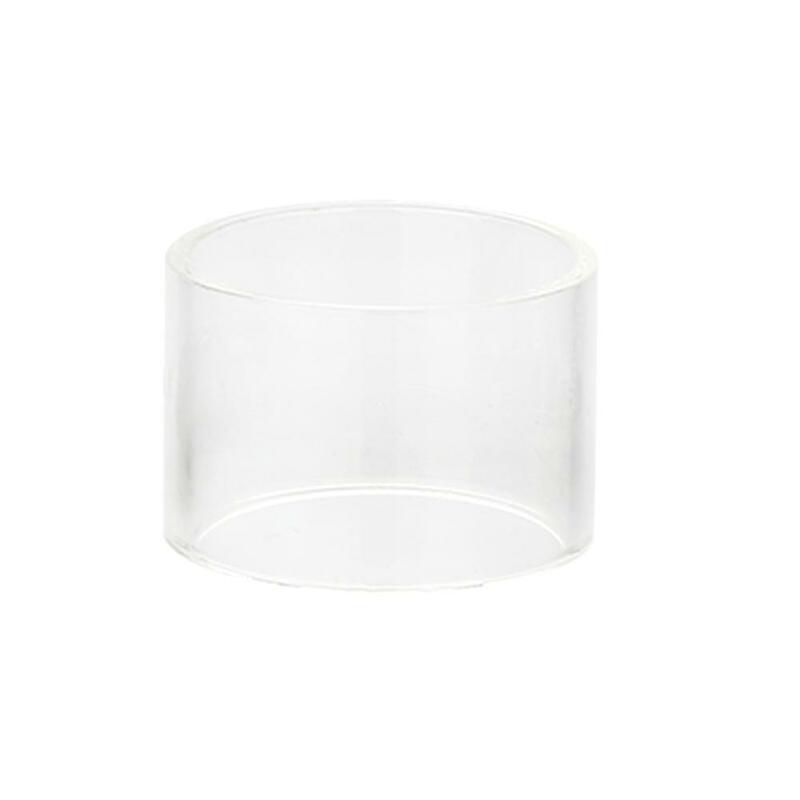 It's 4.9ml pure glass tube. You can replace old or broken tube with it. • It is for WISMEC Elabo Tank. WISMEC Elabo Glass Tube is a 4.9ml pure glass tube. You can replace old or broken tube with it.